Seemingly back from the dead, Suburban Home Records will be releasing I was just on my way out, the debut LP from Denver’s Sleeping Weather, on 11 April. To be issued on on mixed-color vinyl, the initial run of I was just on my way out is limited to 500 copies. Pre-order I was just on my way out in advance of its release via Suburban Home Records and receive an immediate download of the album. Stream “Cringe,” the first single from the album below. 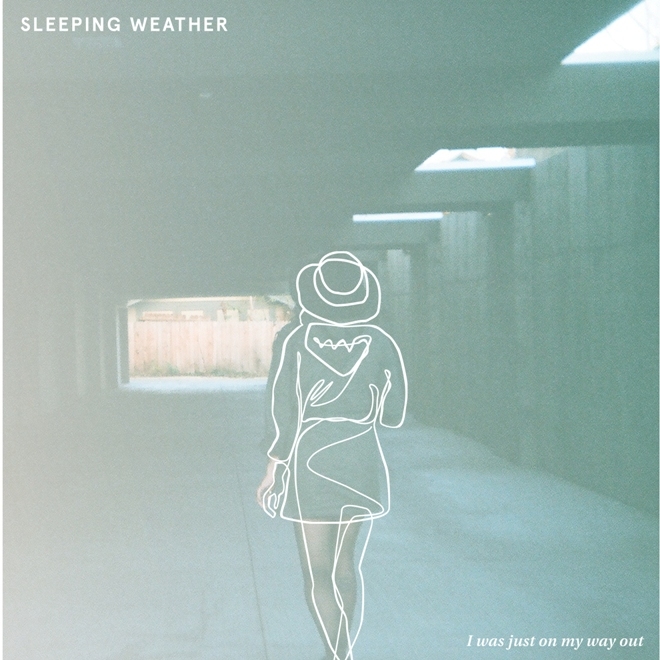 Sleeping Weather definitely fit well amongst the other artists formerly associated with Suburban Home.